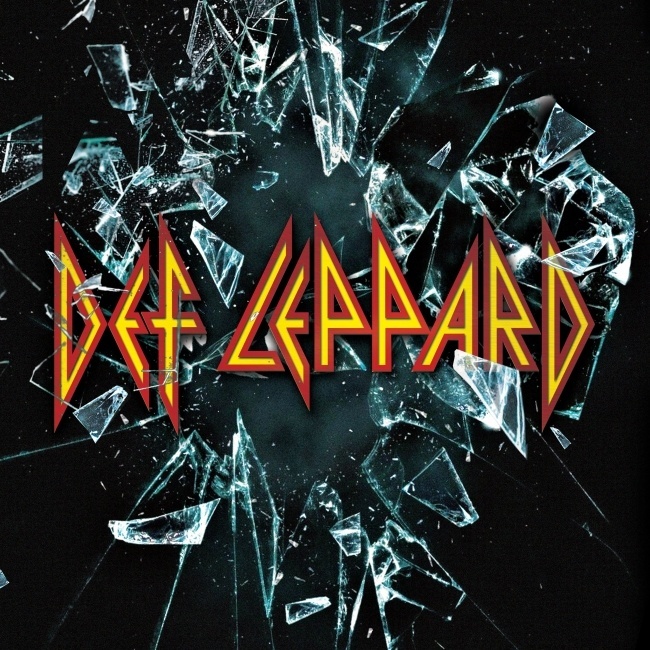 Def Leppard look set to release new track Dangerous as a single from their upcoming self titled studio album. The news was "seemingly" revealed in the press release for their Jan/Feb 2016 tour dates with Styx and Tesla that were announced earlier today. NOTE - The song has now been released via Billboard's website. Follow the link to listen. This song has been described by Joe as being similar to "Photograph". At least two reviewers have said it is the stand out track on the album. The 13 date tour leg for 2016 was announced today and sees the band teaming up with Styx and Tesla once more. The current "single" if you can call it a single - 'Let's Go' is already available on iTunes with the album set to follow on 30th October. "For example, "Dangerous" - quite probably, the best cut on the album - could have easily fit on "Euphoria". "Dangerous has been compared by the band to Photograph. I agree the chorus is a similar, fast flowing hands in the air singalong anthem, but the verse has its own identity. The rhythm guitars are quite meaty and have a modern sound while the lead guitar is more traditionally Leppard. Whatever the comparisons, it’s classic fast moving Def Leppard anthem and will be the most favoured song on the album by many I’m sure." Joe Elliott - "Dangerous" sounds a little like "Photograph." and according to a reviewer especially on its chorus. "An awesome 'Euphoria'-ish up-tempo ultra-melodic Rocker." Along with "Wings Of An Angel", it is described as being a song that- "Will blow every Leppard fan's mind!" "The three groups will play in the Cajundome on February 3 as part of Def Leppard's North American tour. That tour is in support of Def Leppard's upcoming eponymous album. That new album, which features their current single "Dangerous," will be released on October 30."